After attending the APEC’s (Asia-Pacific Economic Cooperation) Ministers Responsible for Trade Meeting, held last weekend in Hanoi, Vietnam, Peruvian Foreign Trade and Tourism Minister Eduardo Ferreyros headed to Australia to continue working on eliminating trade barriers and facilitating international trade. 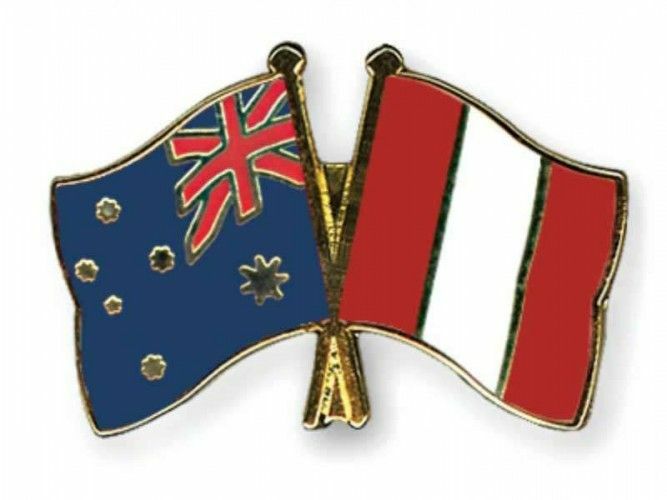 According to Peruvian Vice Minister of Tourism Rogers Valencia the agenda includes the signing of an agreement that would allow direct flights from Peru to Australia and vice versa though an exact date, when the first flights take off, is yet uncertain. Additionally, Eduardo Ferreyros meets with his Australian counterpart Steven Ciobo to start negotiations on a free trade agreement between both countries. As the Trans Pacific Partnership (TPP), which unites among others Australia, Chile, Mexico and Peru, is jeopardized by the announcement of President Trump to pull the US out, pursued goal is to achieve a trade deal that opens new markets for Australia and Peru and facilitate trade among each other.